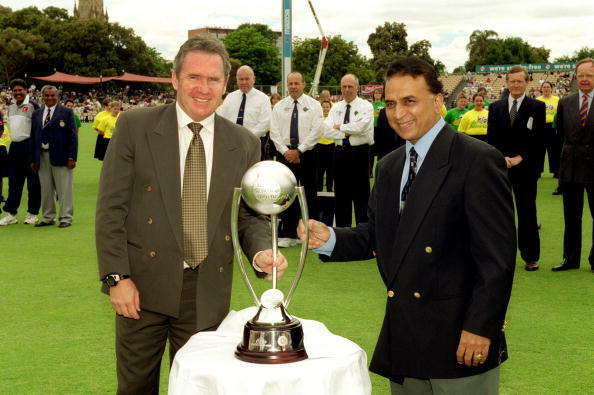 India won the Boxing Day Test to go 2-1 up and retained the Border-Gavaskar Trophy. Sunil Gavaskar is disappointed at not being available for presenting Team India with the Border-Gavaskar Trophy for the very first time in Australia. It's a tradition that the two legendary batsmen, with Allan Border being the other, give away the series trophy from their own hands to the winner. Though, it seems, the ceremony on the final day of the ongoing fourth and final Test at the iconic Sydney Cricket Ground(SCG) wouldn't be as complete and memorable as it could easily have been. "I was sent a letter by Cricket Australia's Chief Executive, James Sutherland in May asking about my availability to present the Border-Gavaskar trophy and I would have been happy to go. 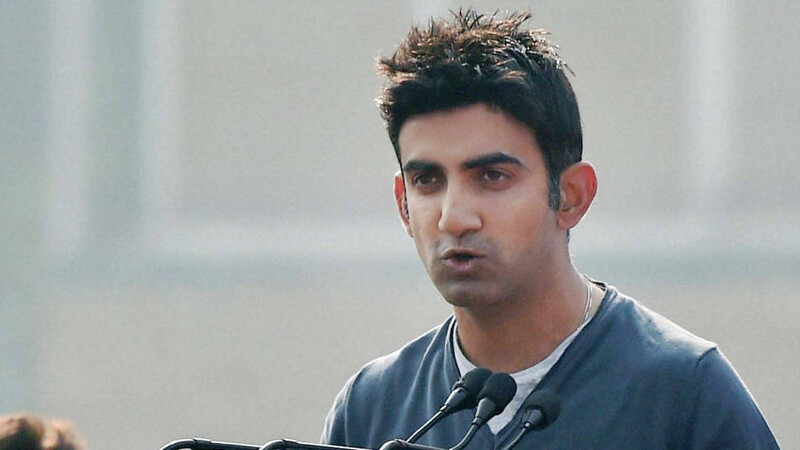 But he stepped down and there has been no further contact," Gavaskar actually had told India Today recently, informing why he couldn't make it there. 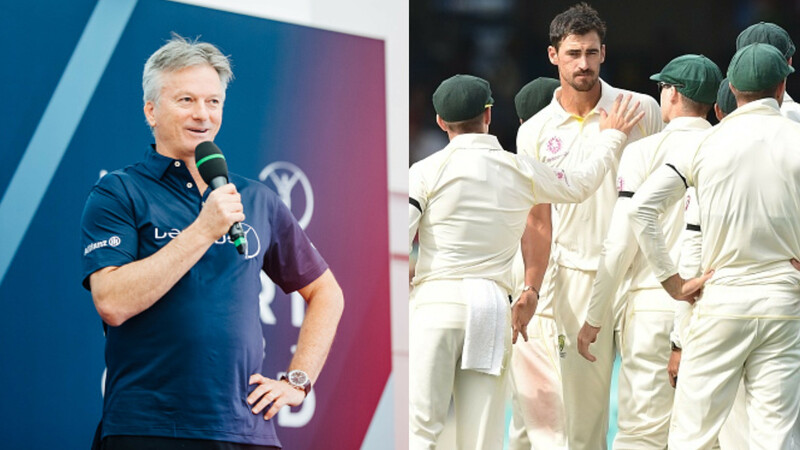 Cricket Australia(CA), which is currently in a bit of mess following the infamous ball-tampering saga and the cultural review that took place see, seems to have made a genuine communication error regarding the batting great. But Gavaskar feels more in despair for missing out on the opportunity to meet his good old friends in Allan Border and Ian Chappell. "Disappointed. 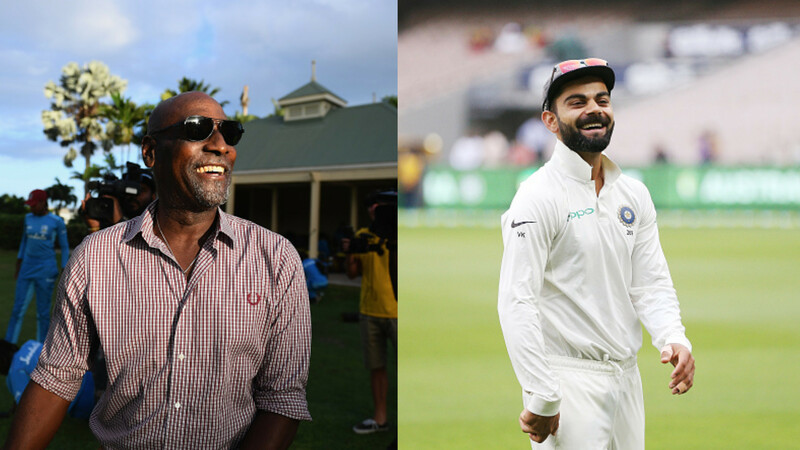 It would have been wonderful to be there," he said, "Not only I would have had the opportunity to meet up with Allan Border, who was a good friend of mine but also with Ian Chappell and some of my friends there in Sydney, Australia. But that's how it is. I am quite happy therefore watching India win from Mumbai." Meanwhile, the 69-year-old former India captain, who has been commentating in the marquee series from Mumbai for Sony Six, complimented Cheteshwar Pujara after another marathon knock that helped India absolutely dominate the proceedings on Day 1. "Very happy for Pujara because of the adjustments he has made. If you look at old videos of Pujara, he was playing a lot lower and now he is standing upright and playing a little higher," Gavaskar said. "But the pitches in this series have not been as hard and bouncy as normal Australian pitches. But there is nothing to take away from Pujara's desire to score runs."